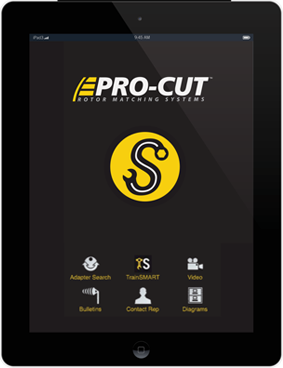 Welcome to the Pro-Cut SuperTech app designed to make every user of a Pro-Cut lathe an instant expert by putting the latest service bulletins, videos, training, and adapter search guide at your fingertips. You can also view parts diagrams and get your local Pro-Cut rep's contact info instantly should you need further assistance. Click here to use the web version of SuperTech. For a mobile app, choose an option below.